Here it is! 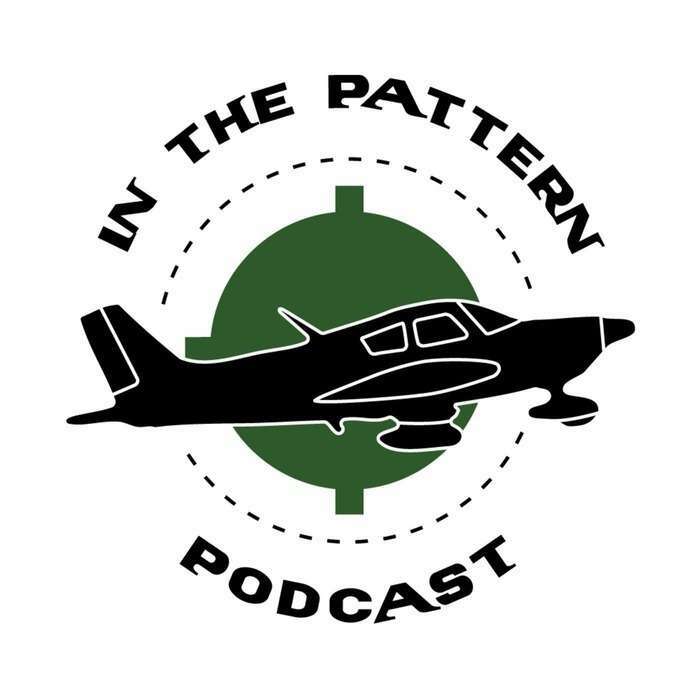 The first episode of the In The Pattern Podcast, Introductions and the Bug. 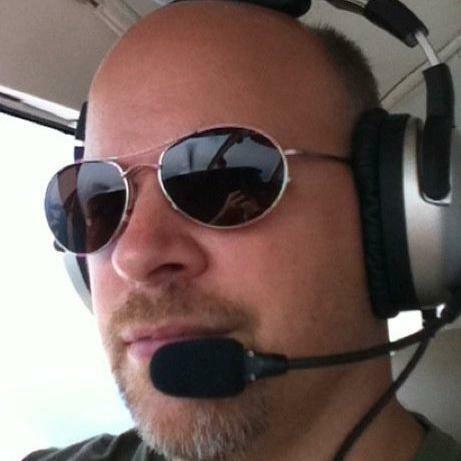 Join us as we discuss what gave us the aviation bug. And stay tuned. Next week will be our first full length episode as we discuss our first flights and how our training has been going. So put in full power, lots of right rudder, and get ready for takeoff!